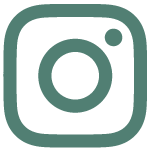 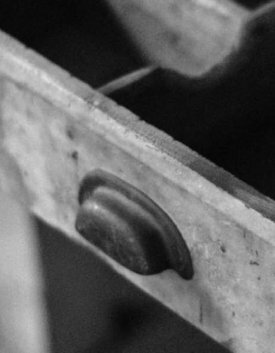 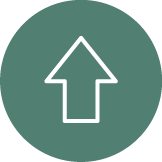 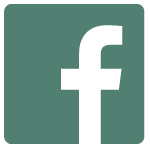 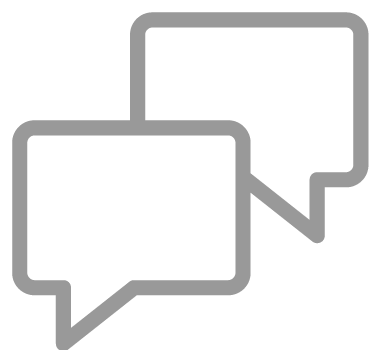 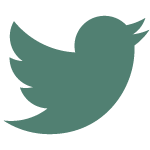 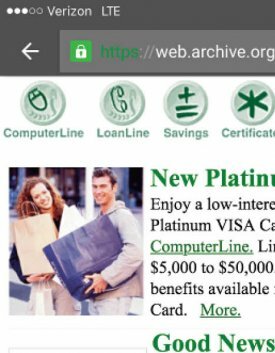 is to provide superior service while assisting members and employees to achieve financial security, their goals, and ultimately, their dreams. 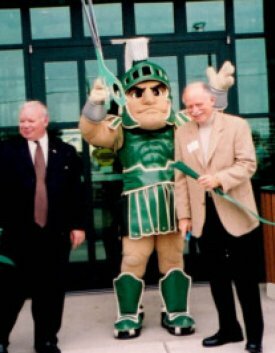 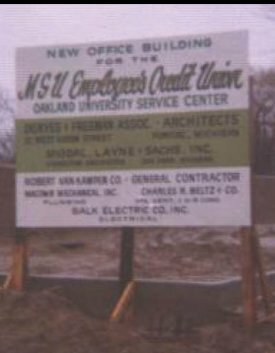 Founded in 1937, MSUFCU is owned and operated by members of the Michigan State University and Oakland University communities. 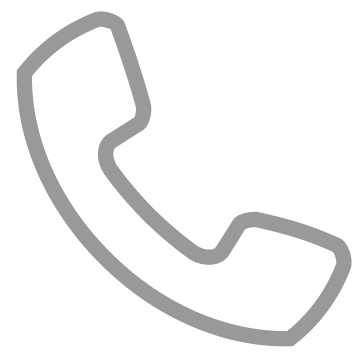 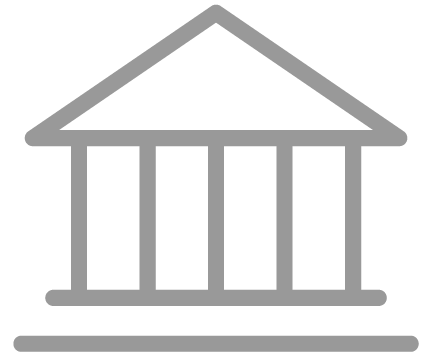 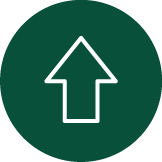 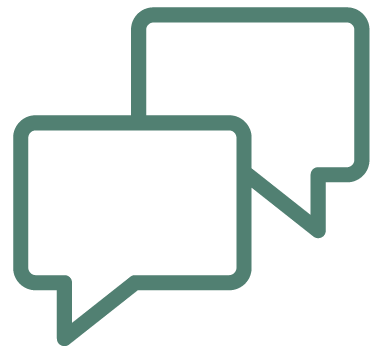 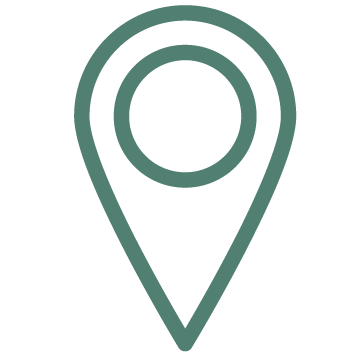 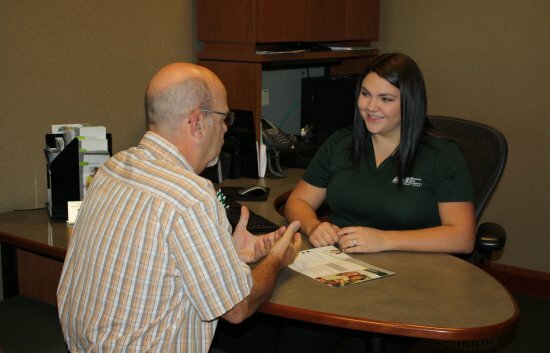 We offer financial services to MSU and OU faculty, staff, students, alumni association members, and their families as well as a variety of select employee groups. 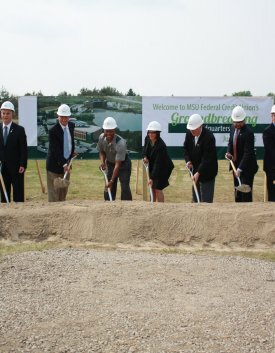 Groundbreaking for MSUFCU's second headquarters building on the headquarters campus. 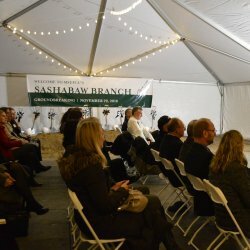 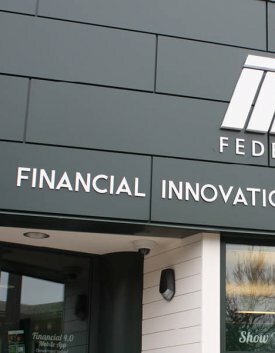 Financial Innovation and Education Center opens. 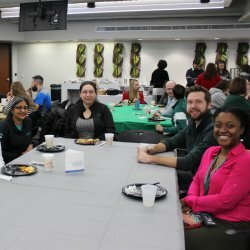 Eight Michigan State College (MSC) faculty and staff open MSC Employees Credit Union on campus and operate out of a desk drawer. 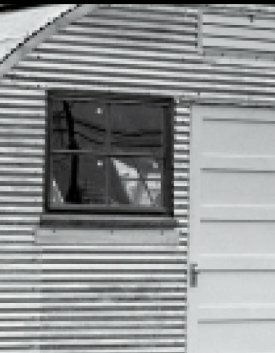 The Credit Union moves into a Quonset hut on MSU's campus to use as a new office. 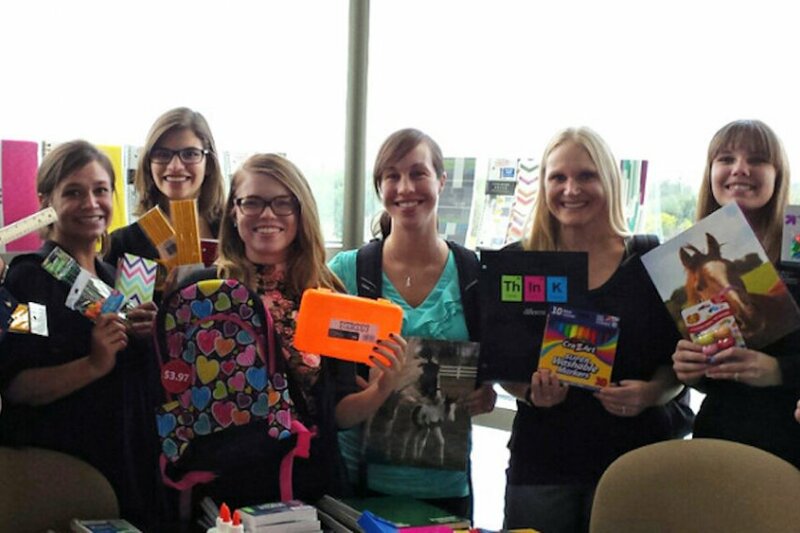 Oakland University employees become members. 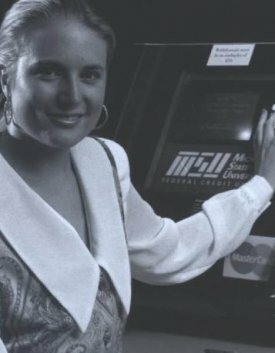 The first ATM is installed at the Crescent branch on MSU's campus. 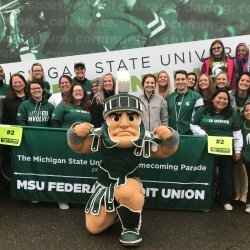 Michigan State University Employees Credit Union becomes MSU Federal Credit Union. 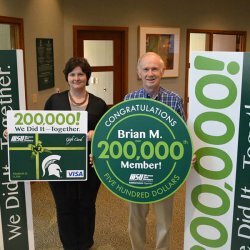 MSUFCU reaches $100 million in assets and over 40,000 members. 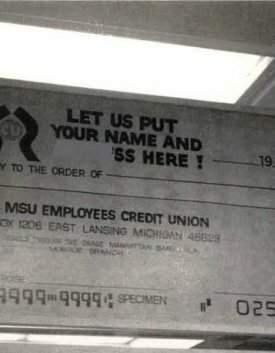 MSU students also become eligible for membership. 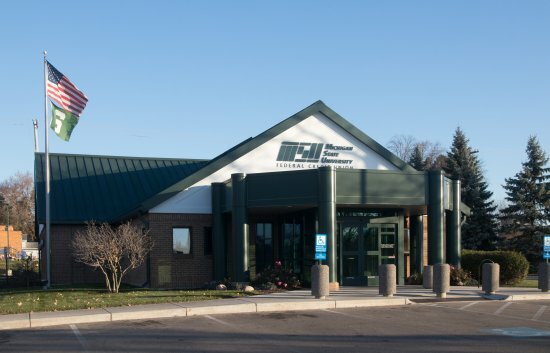 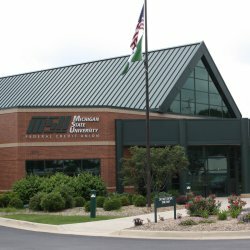 MSUFCU launches its first website, www.msufcu.org with ComputerLine. 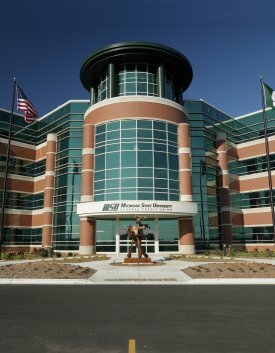 MSUFCU reaches $1 billion in assets, making it the largest university-based credit union in the world and 73rd-largest credit union in the nation. 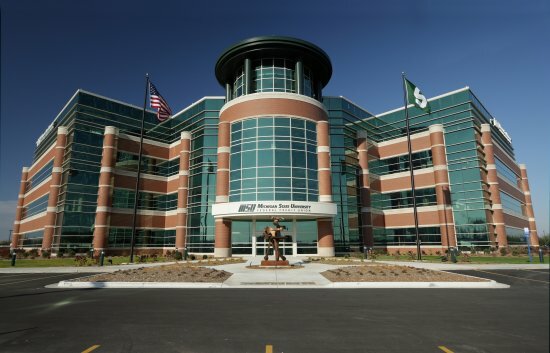 MSUFCU's new headquarters building opens on West Road in East Lansing. 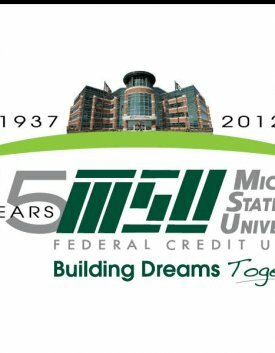 The Credit Union celebrates its 75 year anniversary and launches the MSUFCU mobile app. 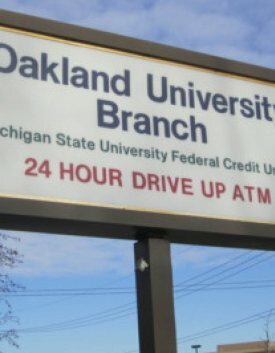 Oakland University Credit Union is established as a trade name of MSUFCU. 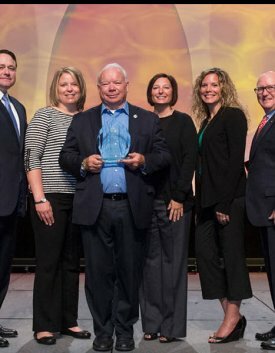 MSUFCU was named Federal Credit Union of the year by National Association of Federal Credit Unions (NAFCU). 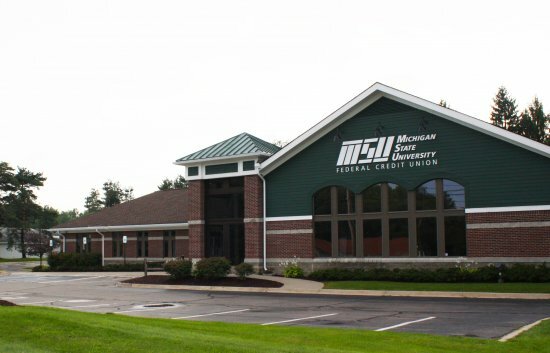 Eaton County Educational Credit Union (ECECU) merged with MSUFCU in 2013, extending the Credit Union's membership by 4,000 employees and pensioners of educational institutions and individuals, who live, work, worship, and go to school in Eaton County. 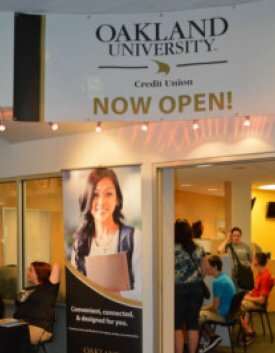 In 2016, MSUFCU expanded its presence in Oakland County through a merger with Clarkston Brandon Community Credit Union (CBCCU), adding approximately 8,500 members who live, work, worship, and go to school in Genesee, Lapeer, Livingston, Macomb, and Oakland counties. 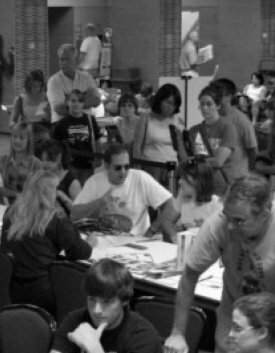 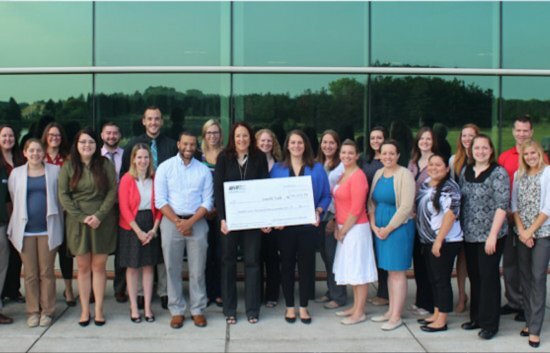 Giving back to our community is one of MSUFCU's core values and part of the "people helping people" philosophy on which credit unions were founded. 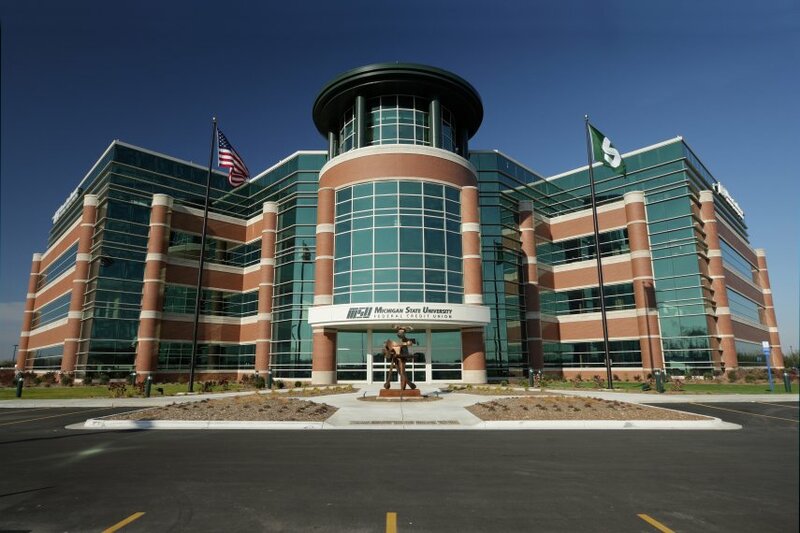 At MSUFCU, we are committed to making a positive impact on as many people as possible and investing in our community to help create a place where people are proud to live, work, and visit. 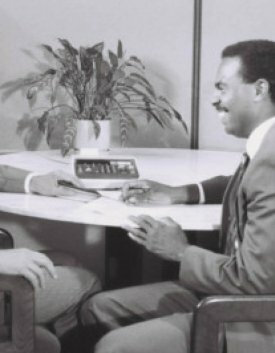 Since the beginning we've invested in our employees and community.